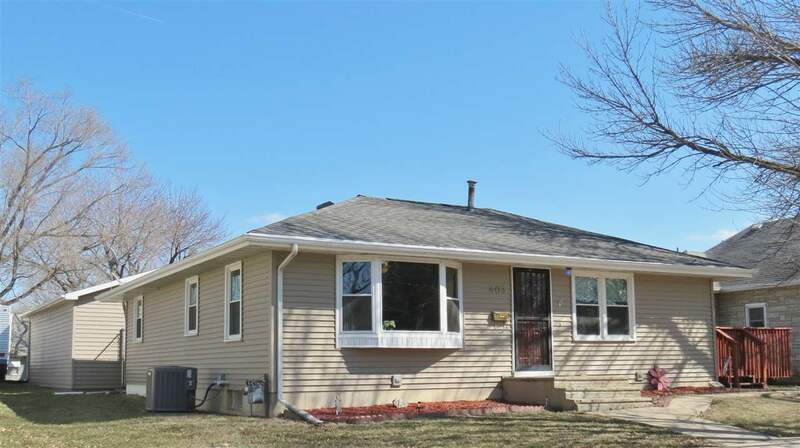 Nicely maintained and updated 3 BR home close to school and park. You must see the inside to appreciate all of the room. Main floor laundry. Improvements include: roof, deck and cement patio, siding, windows, furnace/ac, partially finished basement w/bath and lots of storage, kitchen floor. 2 car detached garage with alley access and fenced yard. This home is ready for your family to move right in. All measurements are approximate. Take a look at this home today!